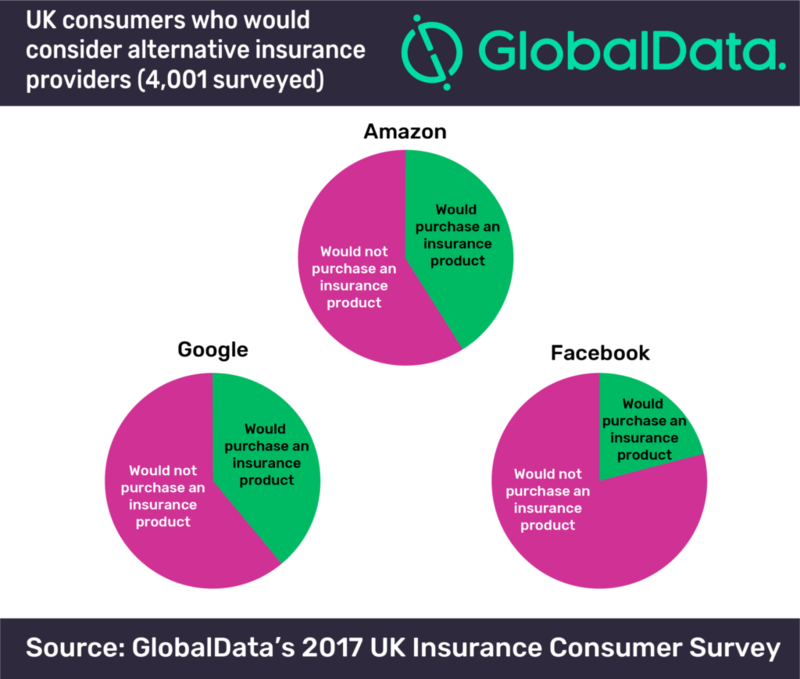 The UK insurance market remains vulnerable to the entrance of ‘alternative providers’ such as Google, Apple, Facebook and Amazon (GAFA), with over 30% of consumers saying they would purchase some form of insurance product from certain providers, according to GlobalData, a leading data and analytics company. This suggests an opening potential of around £9bn in UK gross written premium. 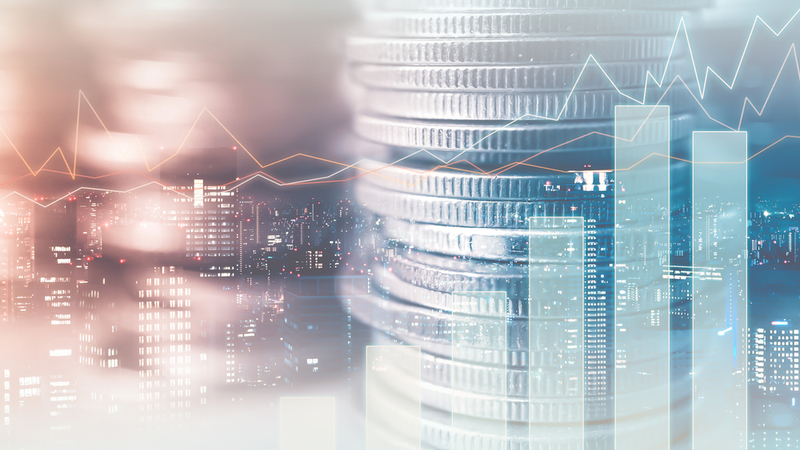 The company’s latest report: ‘The Impact of Alternative Providers in Insurance’ states that the insurance industry has seemingly awoken from a slumber in the last few years and is now comparatively surging with innovative energy and insurtech propositions. However, with the industry still learning to build closer engagement with customers, there is a clear opportunity for ‘alternative providers’. For example, with almost a fifth of consumers open to purchasing home insurance from Google, there is an opportunity for the tech giant to leverage its smart home devices in this space. The insurance industry is swiftly moving into territory where the ability to thoroughly understand the customer, implement technology to effectively pre-empt a number of claim situations and be brands that are trusted, particularly with customer data, will be pivotal. The tech brands lead on the potential to achieve these goals. In order to overcome the potential threat of alternative providers, insurers would be best collaborating with these companies in order to leverage their knowledge of the latest technologies and further enhance their product offerings. Pearce continues: “The threat which is often talked about within the industry is from these alternative providers; however insurers should also be aware of the potential threat posed by reinsurers, who have been investing heavily in a number of customer-facing insurtechs and may be in a position to bypass primary players.